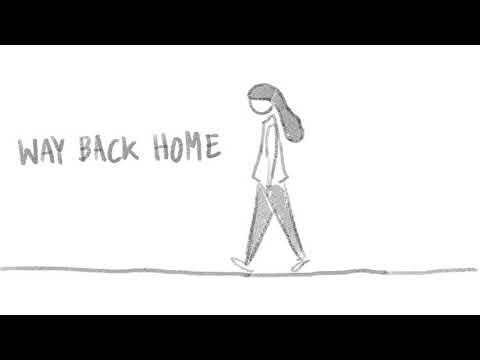 When uploading video to external channels, please ask if you agree to the comment and leave the source. 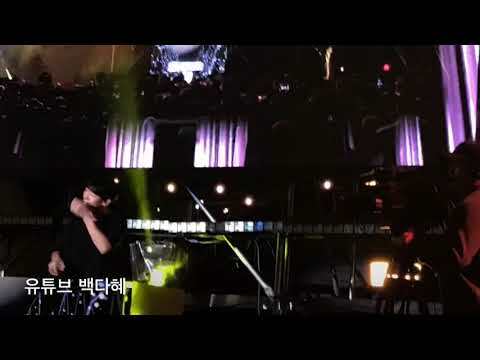 If you take the video without permission, you may be held responsible. 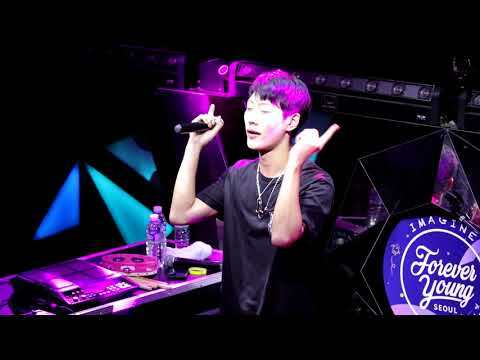 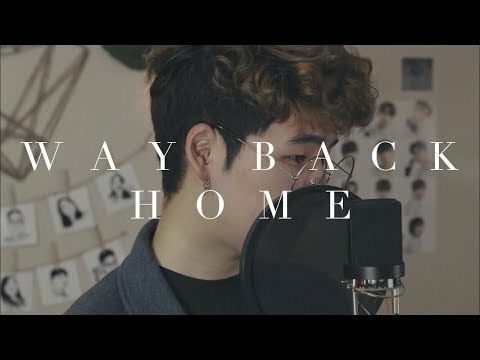 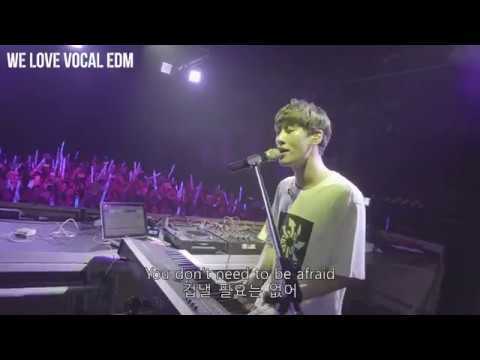 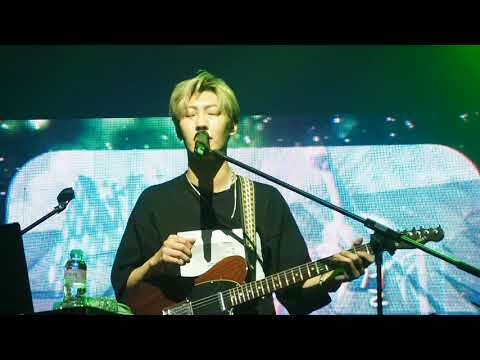 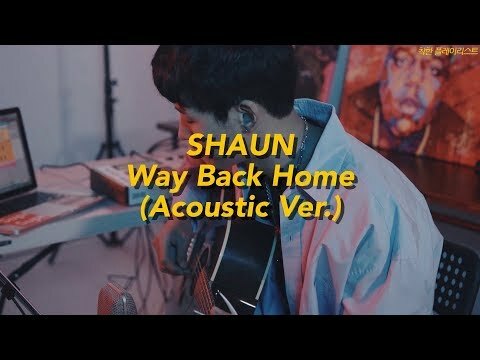 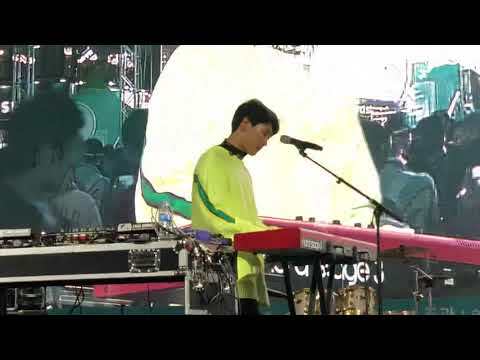 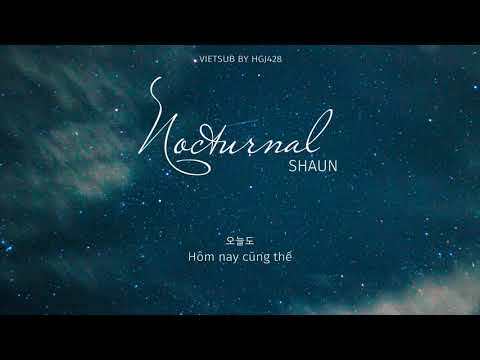 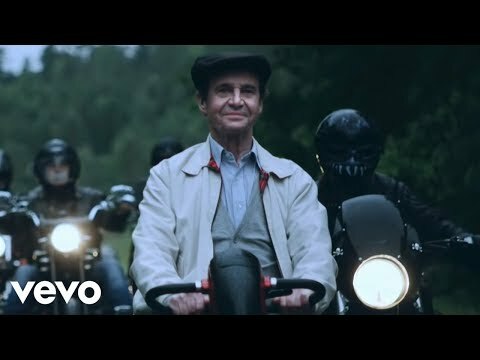 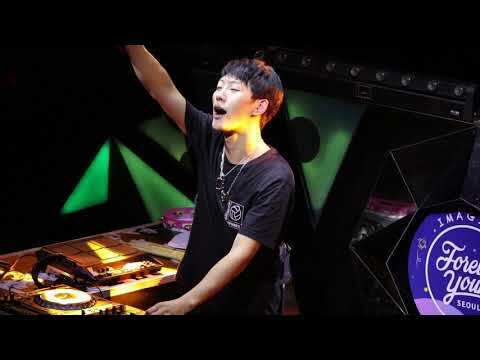 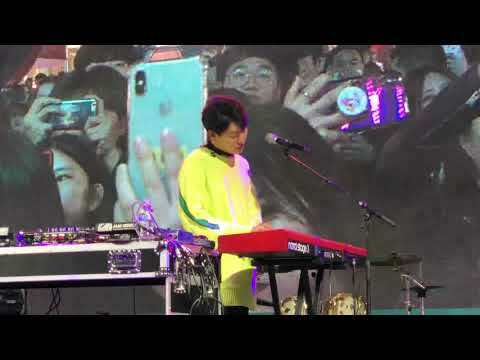 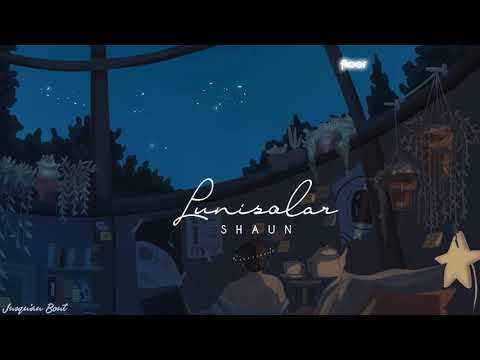 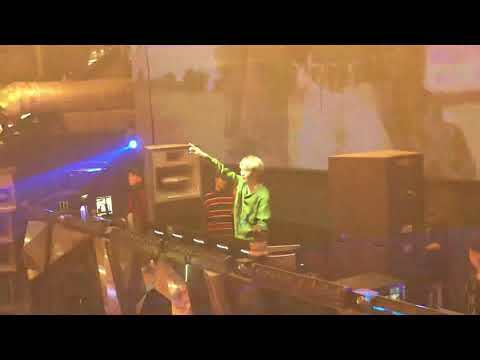 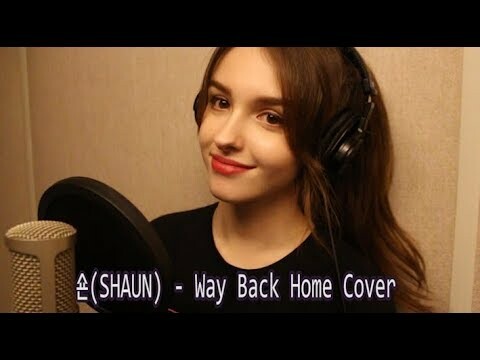 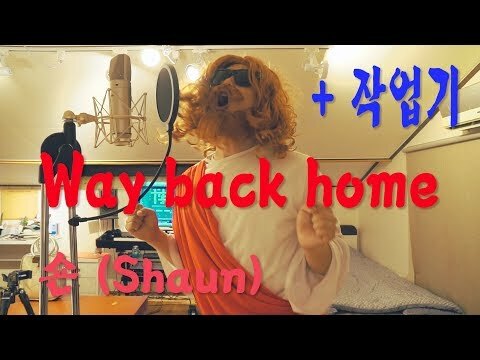 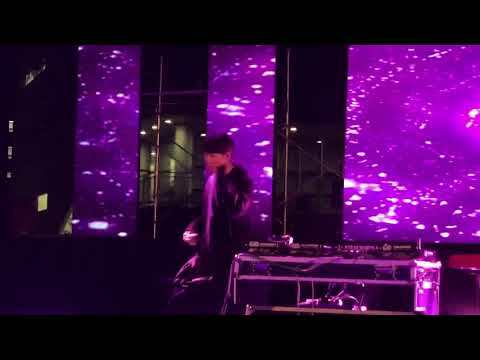 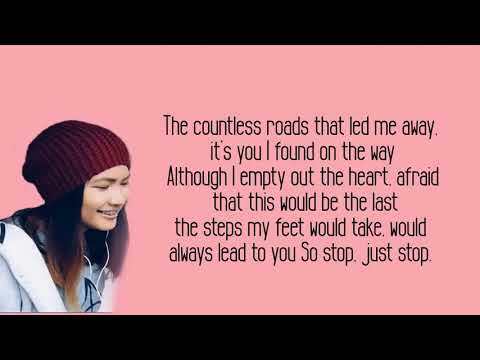 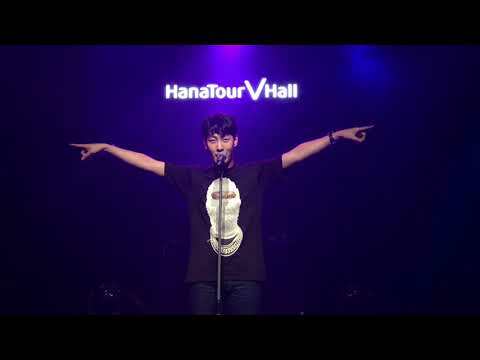 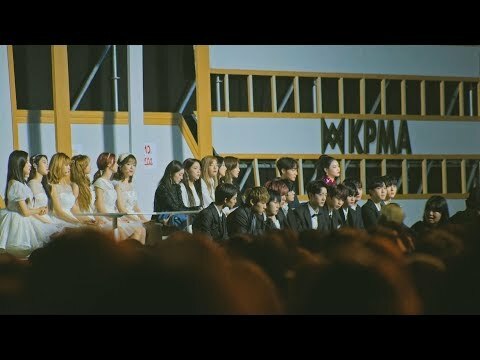 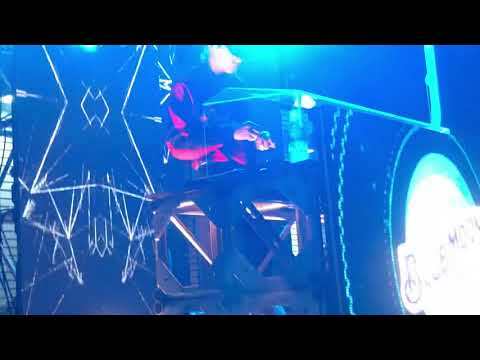 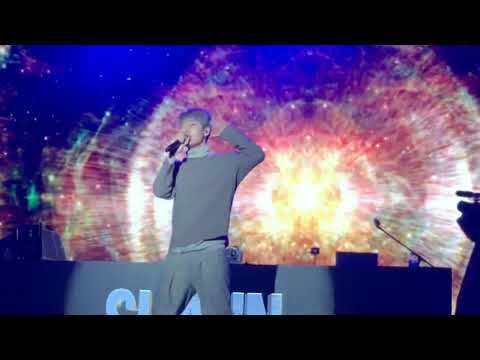 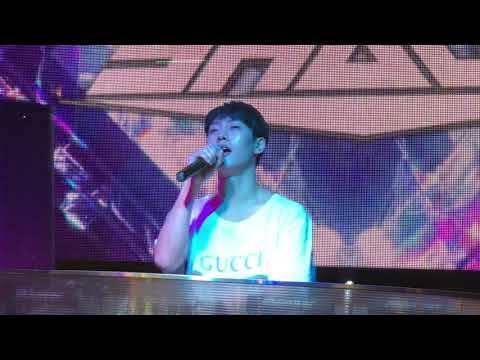 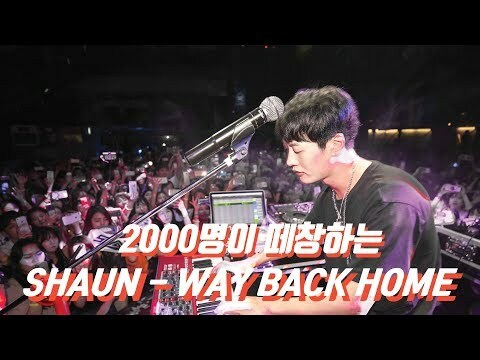 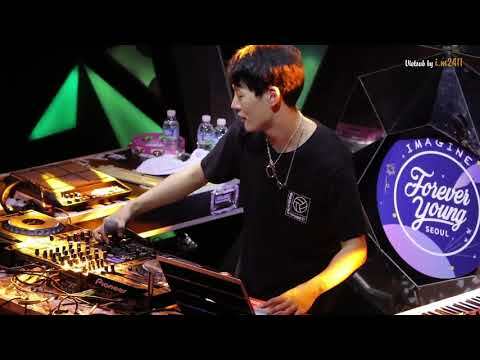 숀 (SHAUN) - Reborn + Way Back home (Drum&Bass) + Way Back Home (Extended) _ Live Ver.